After their years of service, many veterans return to home only to realize that they do not have a career path set. After all, the average of a person enlisting in the United States Military is 21, because the maximum age allowed is 35 years. Therefore, a 21-year old is unlikely to have a career or even have finished his or her college education. After their years of service are complete, they need something to fall back on. That is why Van Sant Law offers a scholarship to veterans. Today, more veterans come back from service or deployment and enroll in college. However, the rising cost of college does not make it easy for these service members to complete their degree. Some have their GI bill and post-9/11 financing, but others are not so lucky to unlock these financing options for their future. 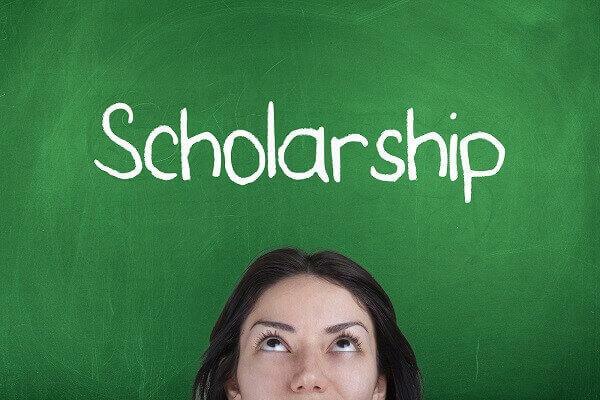 Van Sant Law recognizes the need for an education, which is why our firm offers a scholarship program that gives $1,000 towards a service member’s education. Even with government financing and loans, the road to finishing a degree is hard for our veterans. Most will spend a minimum of four years in the service, and most of what they learn is technical; therefore, they do not always have career options when they are no longer in the military. Others might suffer from post-traumatic stress disorder (PTSD), which makes it harder to return to school or work. The costs of education are increasing every year. Today, the average cost of tuition and fees for school was $34,740 for a private college and $9,970 for a state facility. These costs are just per year, and to reach a bachelor’s degree, the average graduate will spend $22,261 at a public school and $43,289 at a private university. These costs are extensive for someone returning to civilian life. While the military does help a person get a job, there is no way for a returning service member to work full-time and receive his or her degree quickly. Therefore, additional scholarships can help a veteran avoid the hassle of school loans – and not only graduate – but graduate with as little student loan debt as possible. If you would like to apply for the third annual veteran’s scholarship hosted by Van Sant Law, you still have time. First, you will need to send the following to our offices. Even if you have missed the deadline this year, you can be put into the pool for next year. Create a 500-word essay about your aspirations in college and life. At Van Sant Law, we are here to help everyone we can in our community – including our service members. If you or a loved one has been severely injured, turn to our advocates today to explore your options for compensation. Schedule a free consultation now at 404-991-5950 or request more information online.